Step into a world full of thrilling rewards and special privileges! You can avail exclusive rewards with every purchase. Keep in touch to avail exciting offers and benefits. 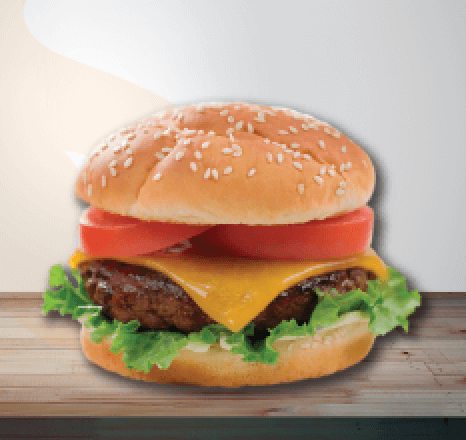 Universe members will earn 3 rewards points for every Tk. 100 spent at Aarong/Taaga outlets on Taaga purchase only. You can avail Club Taaga Membership Card by shopping for the required amounts (for example Tk. 10000 for Lifestyle membership) at any Taaga outlet or Taaga online. A permanent membership card will be issued from any Aarong outlet after receiving completed application form with specimen signature. For online registration a new Club Taaga ID and PIN will be sent at your preferred contact method. A minimum of 100 points need to be earned in order to redeem. This means collecting a minimum of 100 points entitles the customer to redeem. You can redeem points in multiples of 50 points. i.e. redeemable at 100, 150, 200 points. Minimum redeemable points are 50. You are requested to present Club Taaga Card at the checkout counter to earn or to redeem points against your purchase. BRAC, Aarong and BRAC Bank employees also can apply for Club Taaga Card however staff discount will not be applicable during shopping through membership. 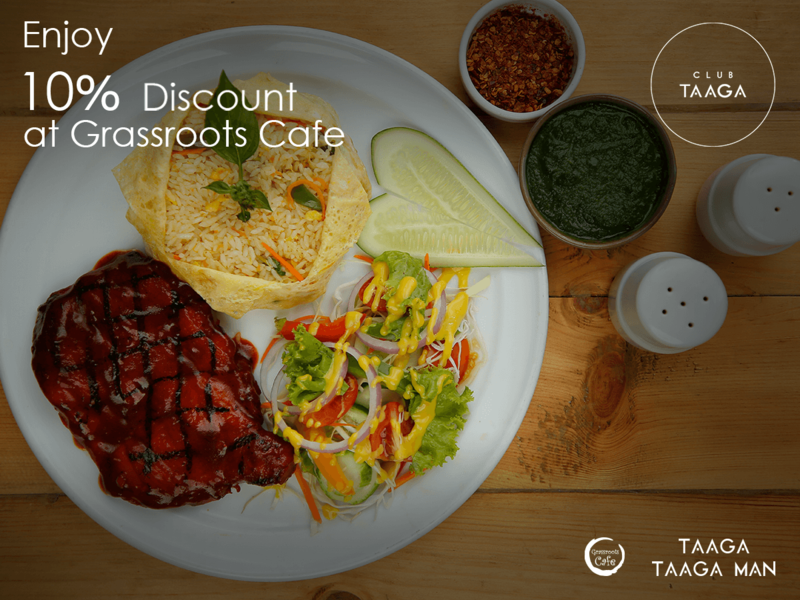 Club Taaga Card cannot be used at Grassroots café to earn or redeem points. 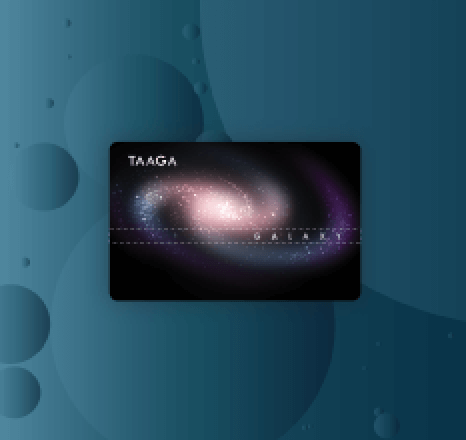 Club Taaga Card cannot be used on discounted or promotional items. Aarong/ Taaga reserve the right to cancel or discontinue a card at any given time. This card is not a cheque guarantee or credit card. Make any TAAGA or TAAGA Man purchase to become a Club Taaga member and be one of the 7 lucky winners to enjoy a couple buffet dinner. 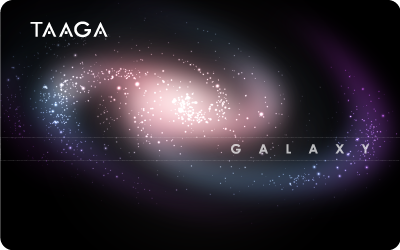 Earning Galaxy membership just got easier & rewarding! Spend TK 5000 by shopping TAAGA & TAAGA MAN at Taaga Dhanmondi outlet or any Aarong shop in shops to join Club Taaga. 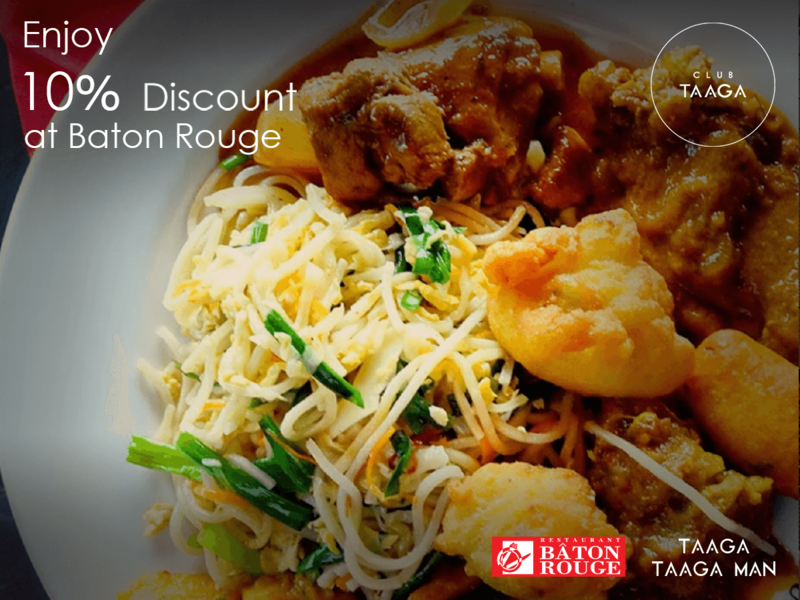 Club Taaga members will get 5% discount on buffet lunch and 10% discount on buffet dinner with complimentary soft drinks at Baton Rouge. This offer till Feb 13, 2020. 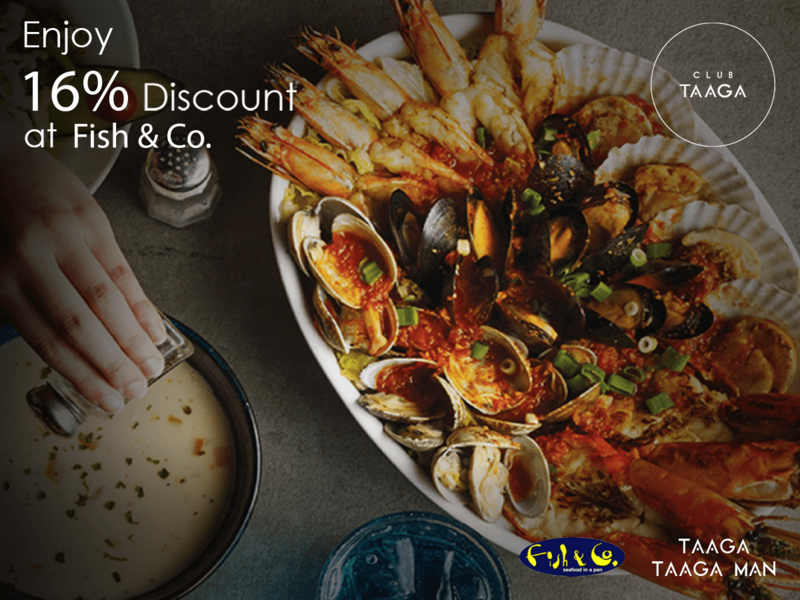 Exciting offer at Fish & Co.
Club Taaga members will get 16% discount on all food & beverage at Fish & Co. Bangladesh. The offer is valid till December 09, 2019. 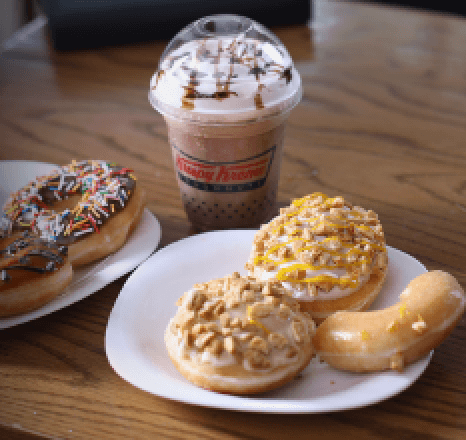 Club Taaga members can now enjoy 16% discount at Krispy Kreme Bangladesh. Show your membership ID to avail this offer till December 09, 2019. 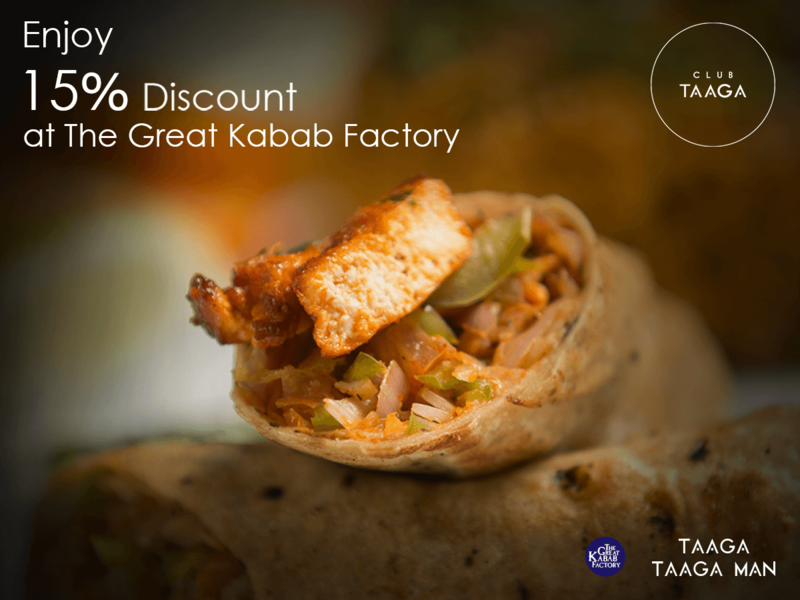 Club Taaga members can now enjoy 15% discount at The Great Kabab Factory. The offer is valid till May 05, 2019. Show your membership ID to avail the offer. 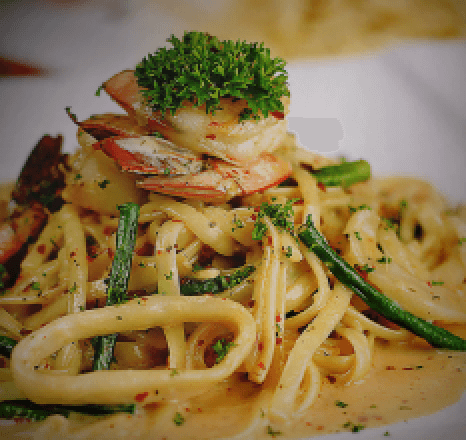 Club Taaga members can now avail 15% discount at Live Kitchen upon showing their membership ID. The offer is valid till December 07, 2019. 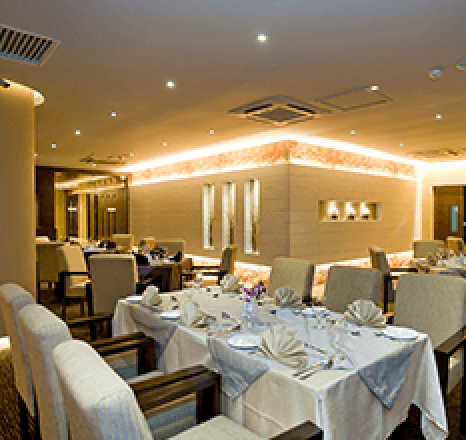 Club Taaga members can now enjoy 25% discount on room and food at Shororeetu Restaurant. The offer is valid till 9th March, 2020. 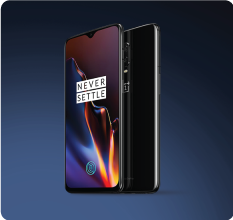 Enjoy 7% discount on OnePlus phones including the latest OnePlus 6T at Contrivance International Limited. The offer is valid till May 20, 2019. 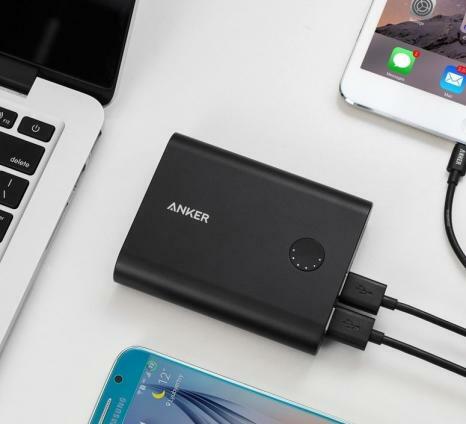 Club Taaga members can enjoy upto 11% discount on Anker products at Contrivance International Limited. The offer is valid till May 20, 2019. Club Taaga members can avail discounted rates at Fitness Plus BD. It is gym & health club both for men and women. The offer is valid till May 10, 2019. 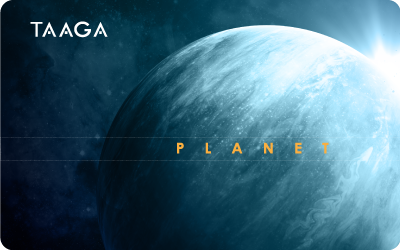 Earning Galaxy membership just got easier & rewarding! 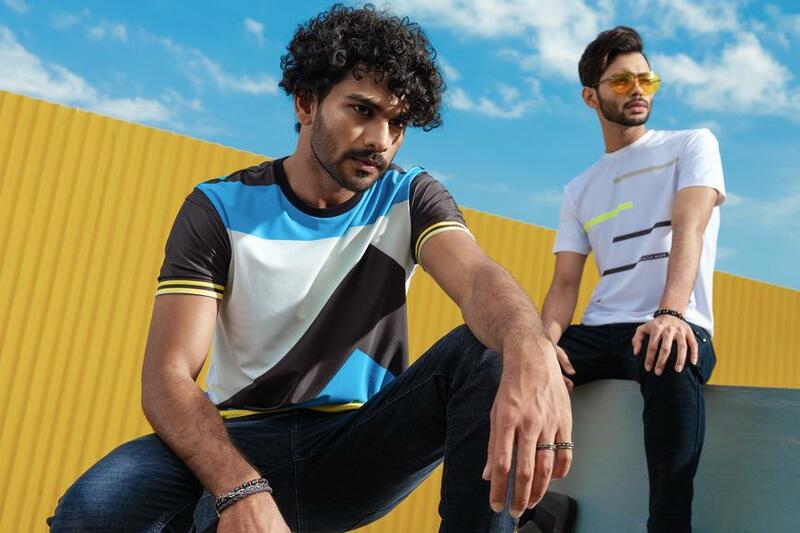 Spend TK 5000 by shopping TAAGA & TAAGA MAN at Taaga Dhanmondi outlet or any Aarong shop in shops to join Club Taaga - a loyalty program full of thrilling rewards & special privileges exclusively for our valued members. Feel special as TAAGA brings you the offer of the season. 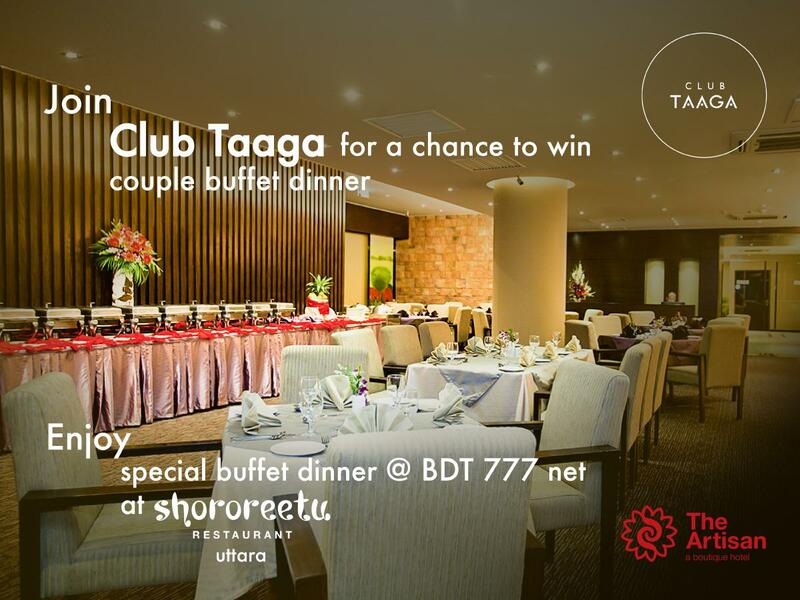 Make any TAAGA or TAAGA Man purchase to become a Club Taaga member and be one of the 7 lucky winners to enjoy a couple buffet dinner at Shororeetu Restaurant. 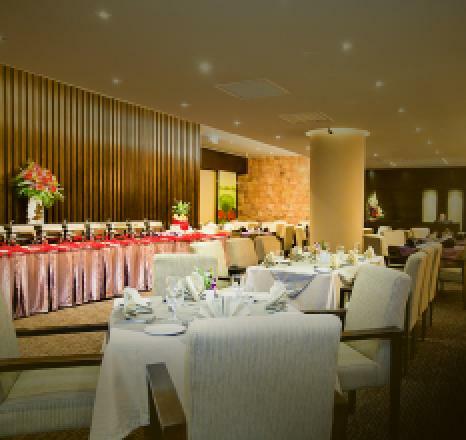 Existing members can enjoy the buffet dinner @777 BDT only with complementary drinks. 1. This campaign is applicable for all existing & new members of Club Taaga. 2. The offer is valid till Feb 28, 2019. 3. 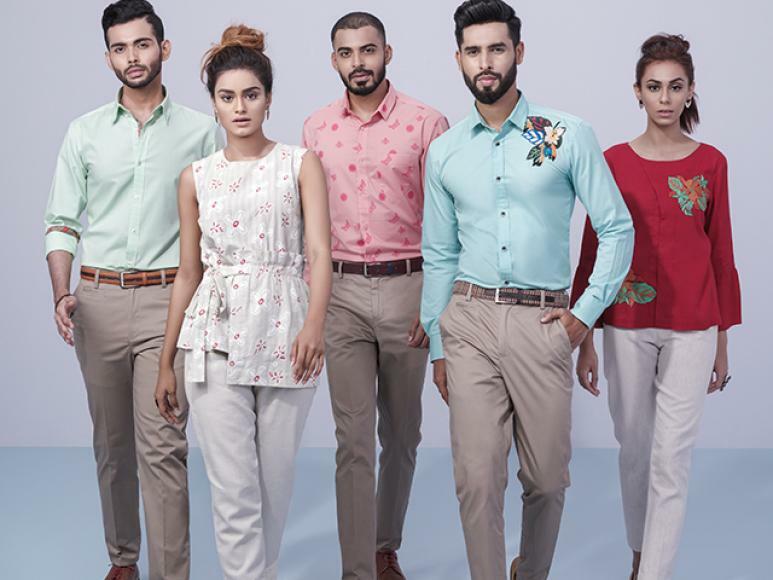 To participate, customers need to purchase any TAAGA or TAAGA Man outfit from Dhanmondi Taaga outlet or any Aarong Shop In Shop. 5. The reward must be availed within 3 months from Valentine’s Day. 6. Reward can be redeemed only once which is transferable but non-cashable. 7. TAAGA reserves the right to modify any terms & conditions/cancel the campaign at any time without prior notice. 8. TAAGA shall bear no responsibility and undertake no liability with regards to the services provided by other parties. 9. Other conditions may apply. Address: Aarong Building, House # 7, Road # 2/A, Sector # 3, Uttara, Dhaka-1230, Bangladesh. 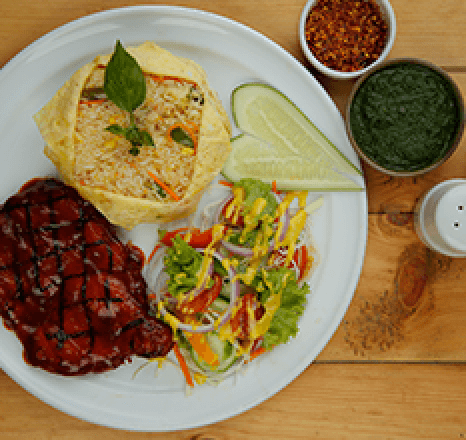 Contact: Any queries regarding Shororeetu Restaurant should be raised via +8801787680886-87, +8801787680902. Offer valid till 14 April 2019. Start earning points from first purchase. The amount spend is calculated without VAT. This offer cannot be clubbed with any other promotions/offers. Employee/corporate discount is not applicable to be merged with this offer. 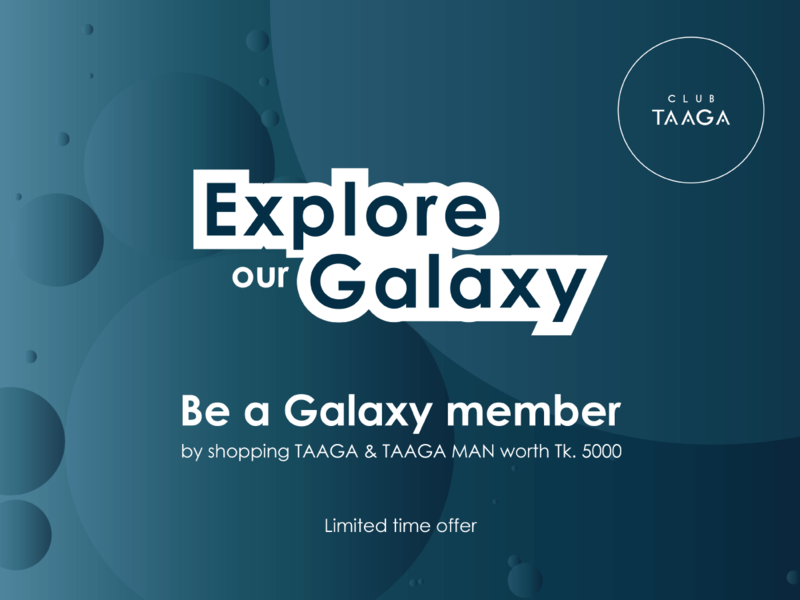 A Galaxy membership card will be issued from Taaga Dhanmondi outlet or Aarong shop in shops after completing self-registration. Club Taaga policy will be applied. 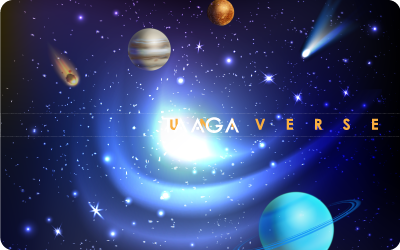 Taaga reserves right to alter any terms and conditions at any given time without prior notice. Club Taaga members will get 5% discount on buffet lunch and 10% discount on buffet dinner with complimentary soft drinks at Baton Rouge. Show your Club Taaga ID and avail this offer till Feb 13, 2020. · This offer is not applicable for big parties such as birthday, wedding, anniversary or official AGM, seminar, day-long meeting etc. · TAAGA shall bear no responsibility and undertake no liability with regards to the services provided by Baton Rouge. · Other conditions may apply. 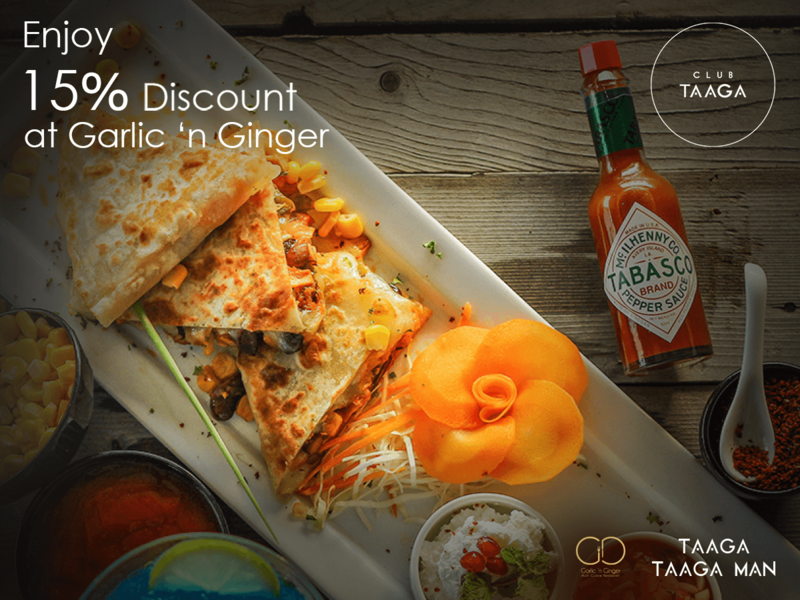 · To avail this offer, Club Taaga members need to show their membership ID at Fish & Co. Bangladesh. 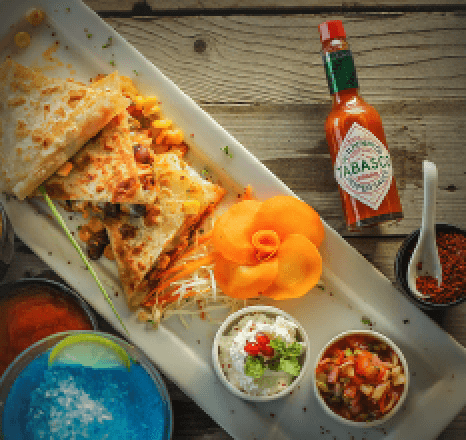 · The offer is applicable on the regular menu only. · This offer will not merge with any other discount amount or promotion. 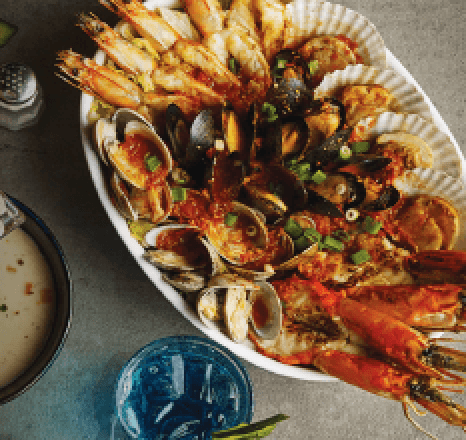 · TAAGA shall bear no responsibility and undertake no liability with regards to the services provided by Fish & Co. Bangladesh. 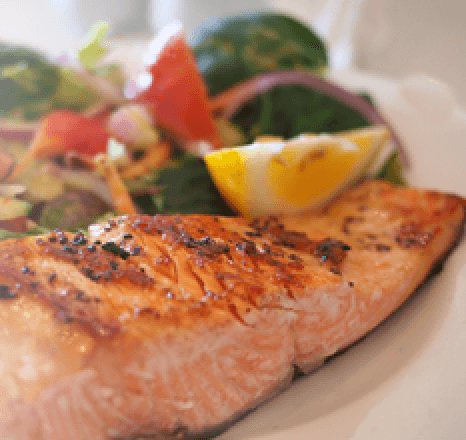 Hotline: Any query regarding Fish & Co. Bangladesh should be raised via +8801717385301. • Other conditions may apply. Shop # 1C – 037 (1st floor), progoti shoroni, Baridhara, Dhaka-1229. 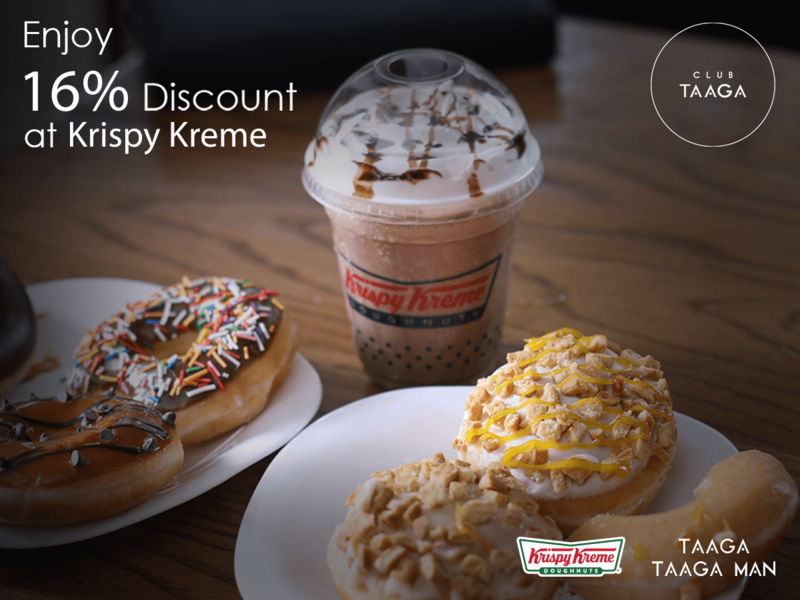 · To avail this offer, Club Taaga members need to show their membership ID at Krispy Kreme Bangladesh. · TAAGA shall bear no responsibility and undertake no liability with regards to the services provided by Krispy Kreme Bangladesh. Mirpur CSD. Mirpur -12, DOHS gate no -3, Dhaka. Opposite of Cantonment School & college. Hotline: For any query regarding Krispy Kreme Bangladesh please call 0171738530. 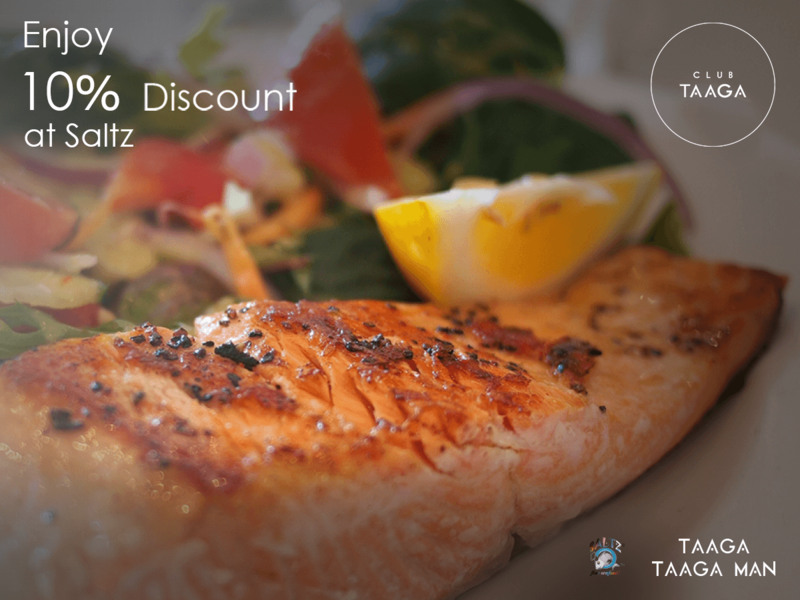 · In order to avail this offer, Club Taaga Members have to show their membership ID at Saltz. · TAAGA shall bear no responsibility and undertake no liability with regards to the services provided by Saltz. Address: NWF-8, Gulshan North Avenue, Gulshan 2, Dhaka 1212. Hotline: Please call +8801711119692 for further query. 41, Samsuddin mansion (women’s world) 5th floor, on the same road as Lavender, Gulshan-2, Dhaka-1212. 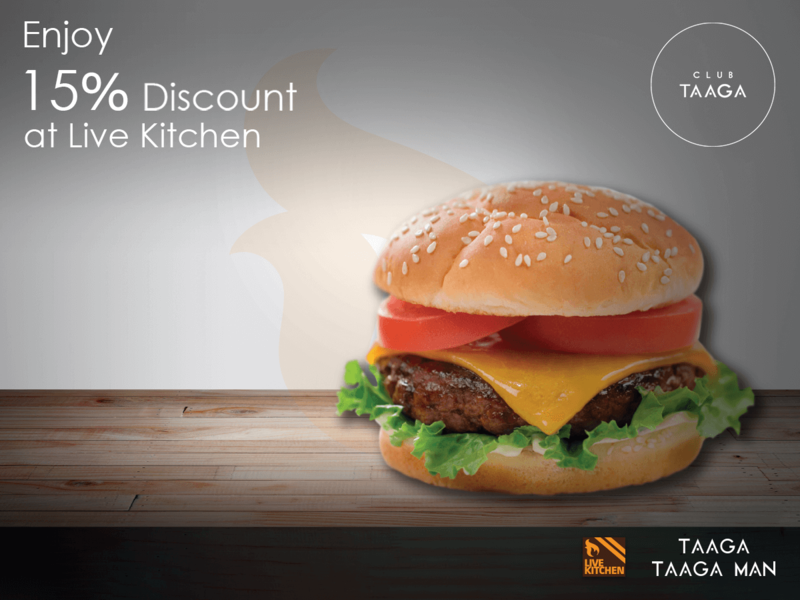 Club Taaga members can now avail 15% discount at Live Kitchen upon showing their membership ID. · VAT or other charges will be applicable. 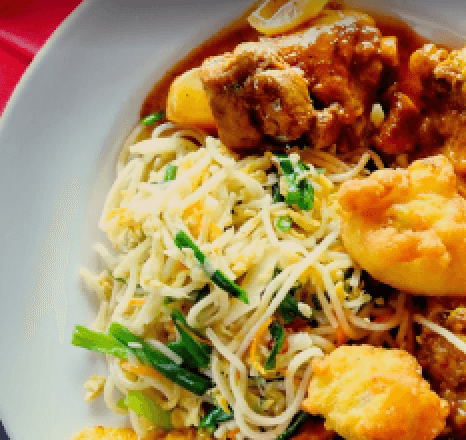 · TAAGA shall bear no responsibility and undertake no liability with regards to the services provided by Live Kitchen to the customers. Banani: House # 35, Road # 7, Block G, Banani, Dhaka, Bangladesh. Dhanmondi: House # 38/1, Road # 27 (16 new), Dhanmondi, Dhaka, Bangladesh. 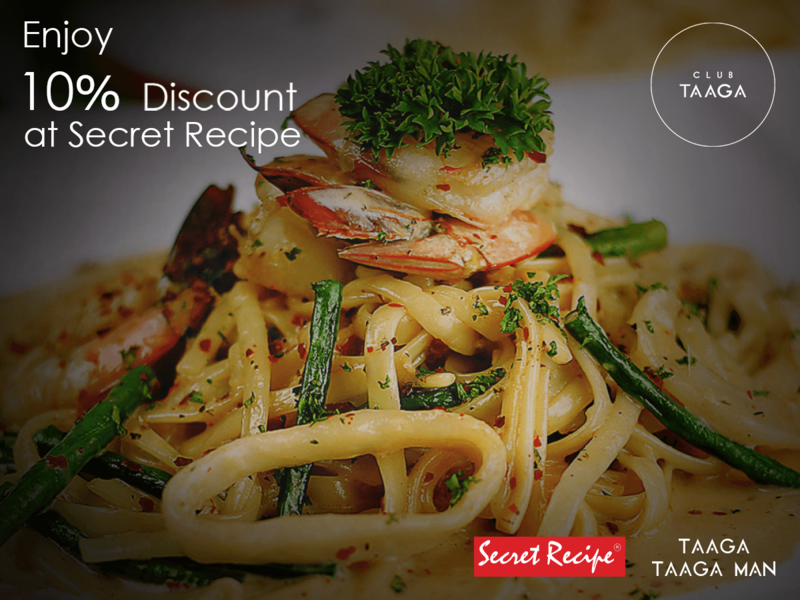 · TAAGA shall bear no responsibility and undertake no liability with regards to the services provided by Secret Recipe. · 10% discount on all items. 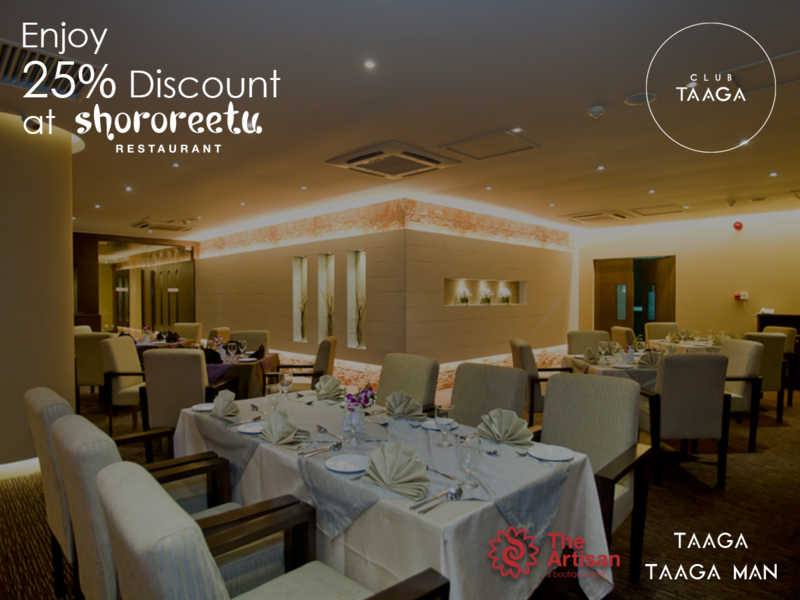 Club Taaga members can now enjoy 25% discount on room and food at Shororeetu Restaurant. The offer is valid till 9th March, 2020. Show your membership ID to avail the offer. · Soft drinks will be provided as complimentary with package offer. · One membership card is good for one family. · This offer cannot be clubbed with other promotional offers. 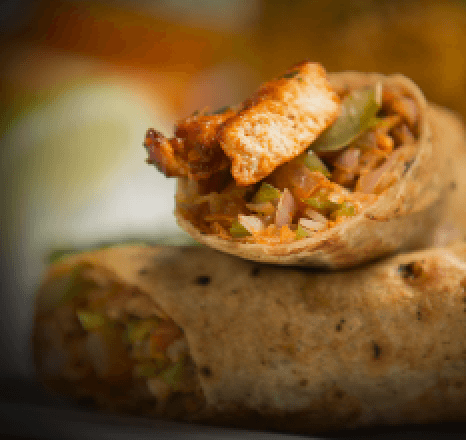 · TAAGA shall bear no responsibility and undertake no liability with regards to the services provided by Shororeetu Restaurant. · To avail this offer, Club Taaga members need to show their membership ID at Contrivance International Limited showrooms. · Taaga shall bear no responsibility and undertake no liability with regards to the services provided by Contrivance International Limited. Hotline: Please call 01775568834 for further query. 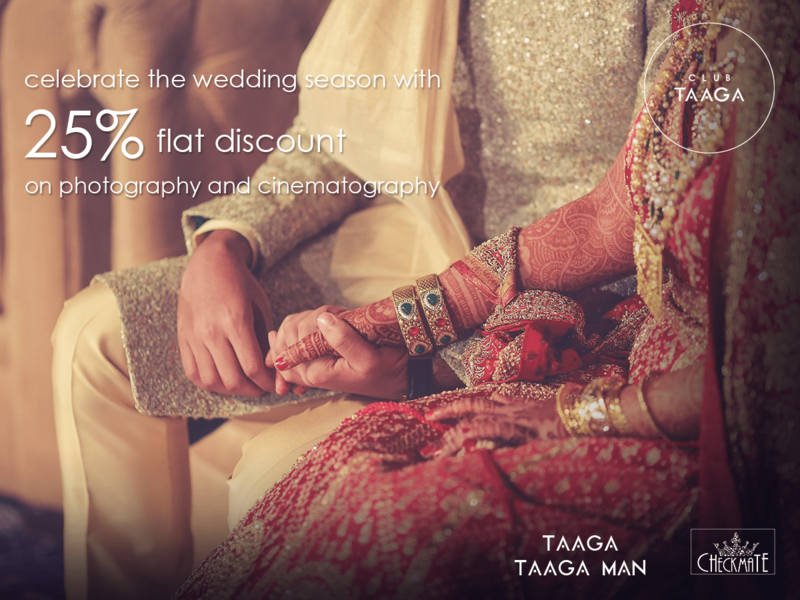 Club Taaga members can avail special discounts on photography and cinematography from Checkmate Events. This offer is valid till November 24, 2019. 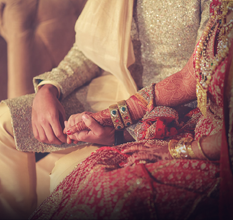 · Flat 25% discount on all services including masterpiece and director series packages of photography and cinematography. · To avail this offer, Club Taaga members need to show their membership ID at Checkmate Events. · Taaga shall bear no responsibility and undertake no liability with regards to the services provided by Checkmate Events. Location: Block B, House 8/4, Lalmatia, Dhanmondi 27, Dhaka, Bangladesh. Club Taaga members can enjoy 11% discount on all Anker products at Contrivance International Limited. The offer is valid till May 20, 2019. 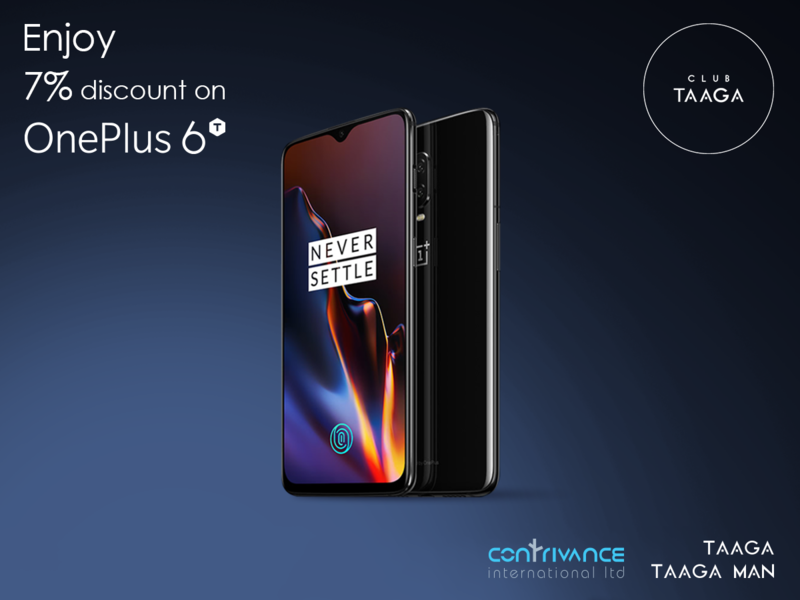 To avail this offer, Club Taaga members need to show their membership ID at Contrivance International Limited showrooms. Taaga shall bear no responsibility and undertake no liability with regards to the services provided by at Contrivance International Limited. Hotline: For any query please call 01775568834. 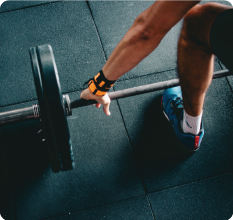 Club Taaga members can avail discounted rates at Fitness Plus BD. It is a gym & health club both for men and women. The offer is valid till May 10, 2019. 20 % discount on yearly membership fee. 10% discount on half yearly membership fee. To avail this offer, Club Taaga members need to show their membership ID at Fitness Plus BD. Taaga shall bear no responsibility and undertake no liability with regards to the services provided by Fitness Plus BD. Habib Super Market, 50 Gulshan South Avenue Gulshan Circle-1, Dhaka- 1212. Bangladesh. Hotline: For any query, please call 01715586705. Upgrade to Galaxy by purchasing TK. 15,000 within 6 months and start earning points on every purchase! 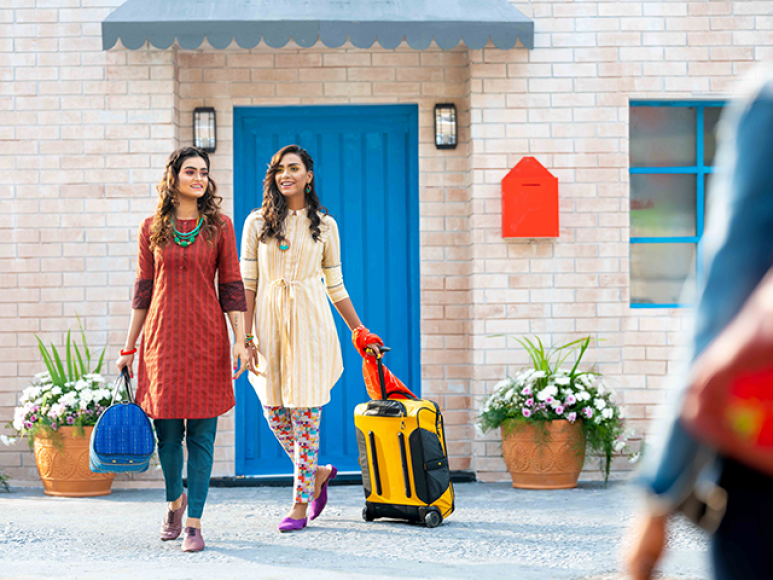 Get ready for your adventure filled summer with Boishakh just around the corner. 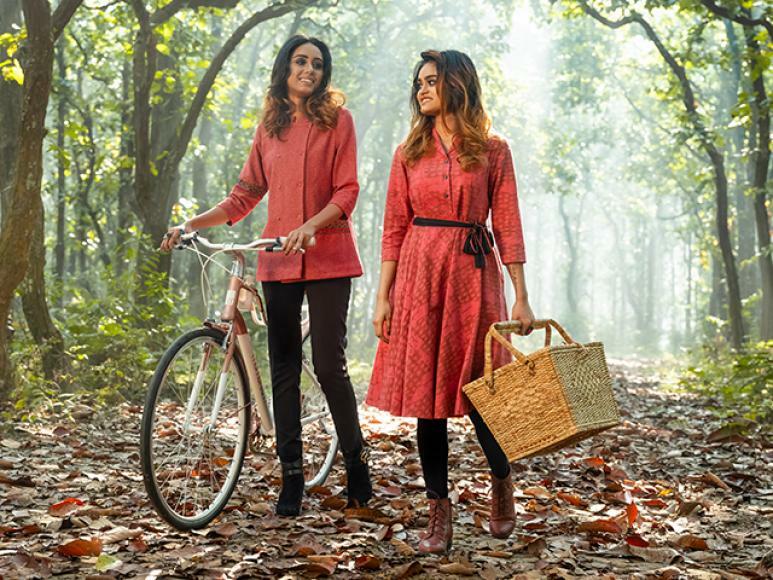 Bring out your inner wanderlust with this free spirited collection by TAAGA! 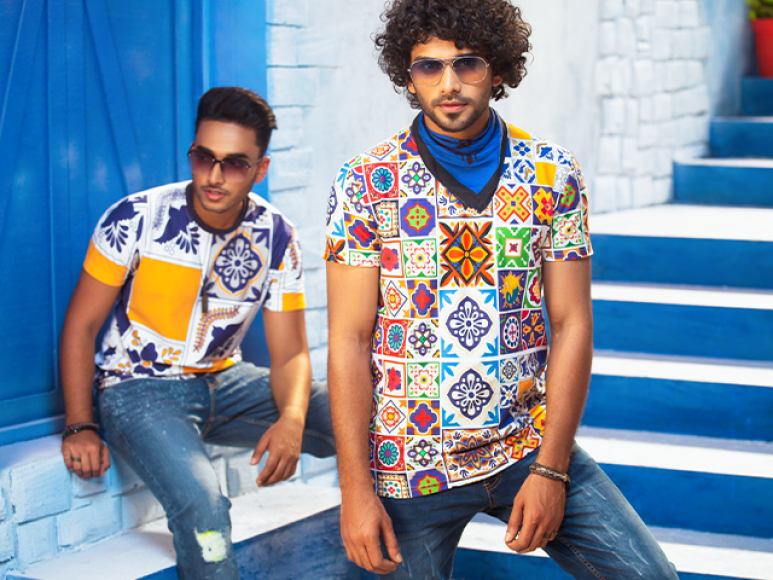 Embrace tropical hues and bold prints in our refreshing range of summer attires. 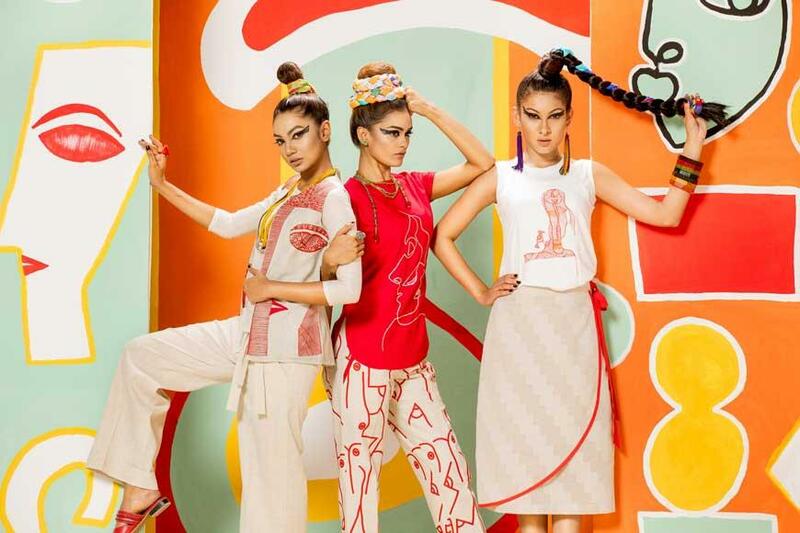 Take your style game up a notch this Boishakh! Check out the latest TAAGA MAN arrivals this spring! Get tips from our styling studio and discover new looks for your casual engagements. Spring is that the time of the year when you explore outdoor activities or set out on an adventure considering the right balance in the weather. Winter gives us the perfect excuse to bring out our favorite trendy layers and also lets us explore various arrangements. 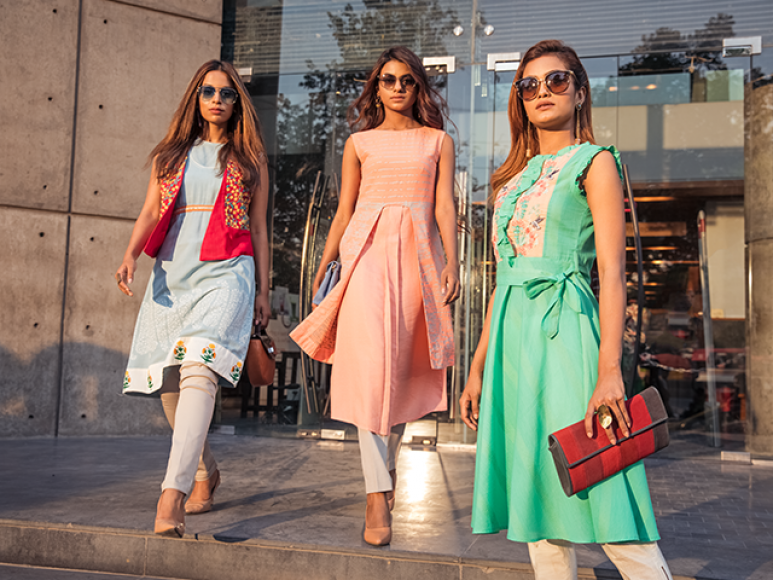 The Eid Ul Adha collection is acquainted with stylish textures and embroidery pooled with distinctive cuts and patterns. 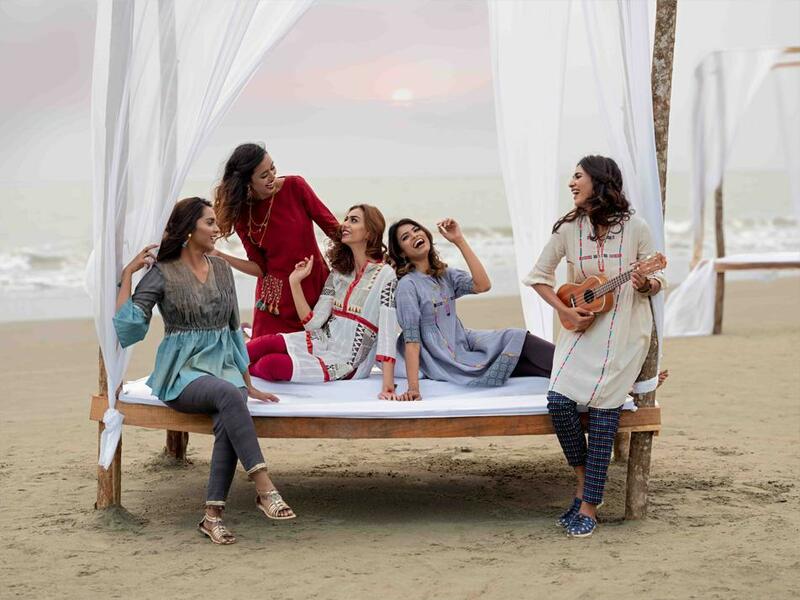 The 2018 Taaga Eid Collection introduces the most comfortable ensembles incorporated with versatile motifs and slick prints. 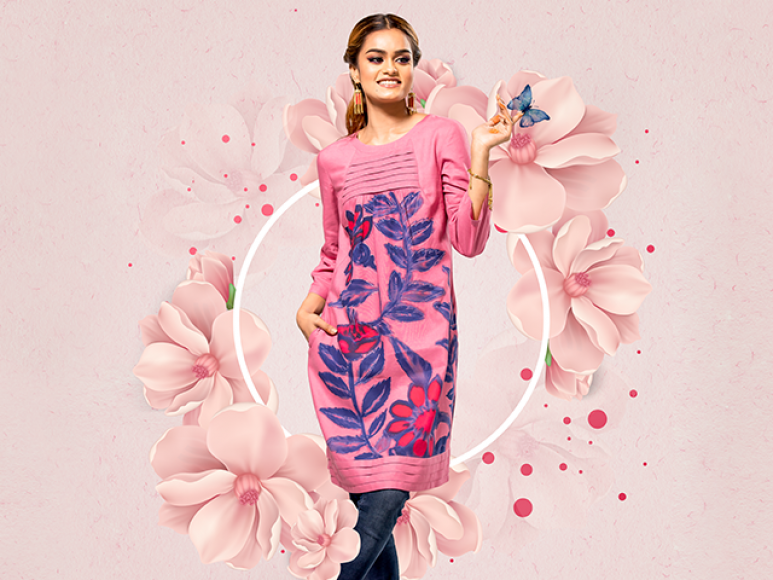 Keeping the spring season in mind, Taaga valentine outfits consist of floral designs in exciting colors. 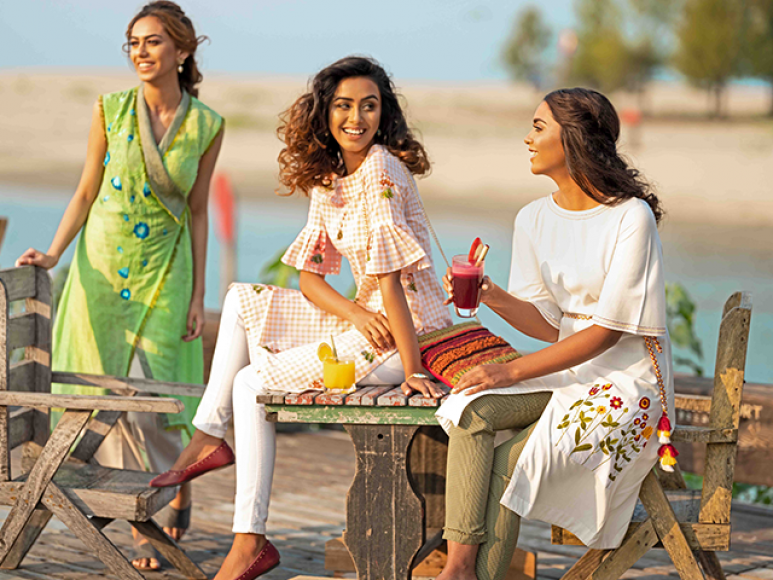 The 1425 Taaga Boishakh Collection features variations of abstract face art in its line of tops, tunics, coats, trousers and skirts. Copyright © Club Taaga. All Rights Reserved.